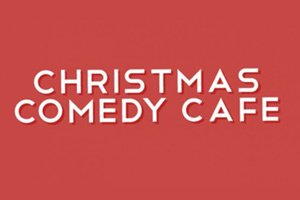 The Christmas Comedy Café has played host to some of the brightest talent on the comedy scene. As one of the leading stand-up venues in Kent, we draw crowds from across the region, especially for our three-day Christmas run. The Trinity Kitchen & Bar is the perfect setting for the up close and personal experience, one that rivals any establishment on the comedy circuit.